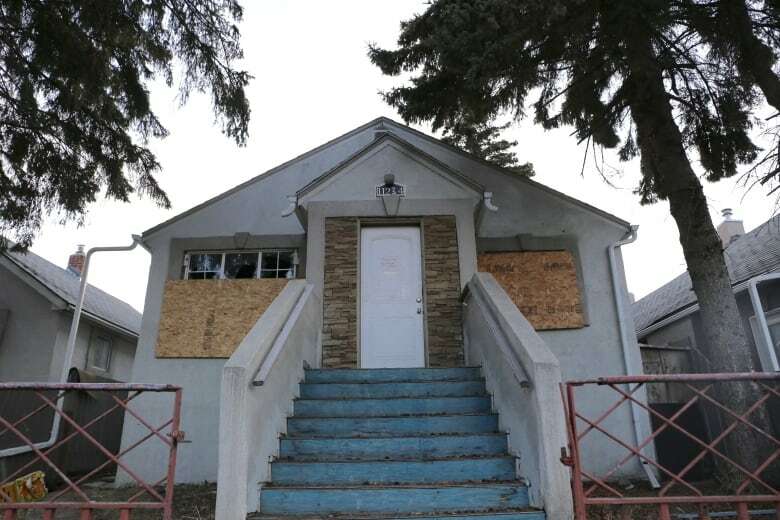 A local developer is hoping to transform a series of properties across from Stadium LRT, once owned by an infamous Edmonton landlord, into a six-storey apartment building. The proposed site is largely a mix of boarded-up homes and vacant lands. The properties have been the subject of public health complaints and safety concerns from neighbours in the past. Parkdale residents had their first look at the proposed apartment building on Thursday at a public consultation organized by the city. The developer, Gina Xiu Ling Cai, is asking the city to rezone eight lots on 86th Street from low-rise to medium-rise to accommodate plans for a 50-unit building, with commercial space fronting onto the busy arterial roadway. “She’s trying to bring vibrancy back to the community. She’s trying to rebuild something that has a very negative outlook,” said Kaylyn Stark, a planner with Invistec Consulting, which is working with Cai on the rezoning application. In an interview with CBC News, Stark helped translate for Cai, who speaks limited English. Cai said about she purchased some of the lots on the proposed site from Abdullah Shah, also known as Carmen Prevez, about a year ago. Shah, an infamous Edmonton landlord, has a lengthy criminal record from cocaine trafficking to organizing a $30 million fraud scheme. He is currently in custody on charges of conspiracy and aggravated assault for allegedly paying people to attack a man. Local residents have also accused Shah of being an absentee landlord and ignoring complaints against tenants in his buildings. AHS ordered Shah to vacate one of the buildings in 2015 after an inspection found sewer backup in the basement, water damage and a shower nozzle held together with tape. Cai said she was aware of the previous concerns with the properties. She said she did not know Shah or have any connections to him. Mustafa Aral, whose house backs onto the proposed site, said he’s shared security footage taken from around his home to police in relation to armed robbery and drug trafficking incidents. “I’m actually very excited that something new is happening in my neighbourhood, and finally we’re done with those problem houses,” he said. AHS ordered Cai, the new owner, to make repairs on the only property on the site with a tenant last month after an AHS inspection found the stove was broken, heater vents were missing from the attic and the kitchen cupboards had fallen into disrepair. Aral said Cai had managed the property “terribly” and was concerned similar issues might carry over into a prospective apartment building. Cai said she was working with the tenant to find new housing as the rezoning application moves ahead. She said tenants in the three other properties on the proposed site had been evicted. 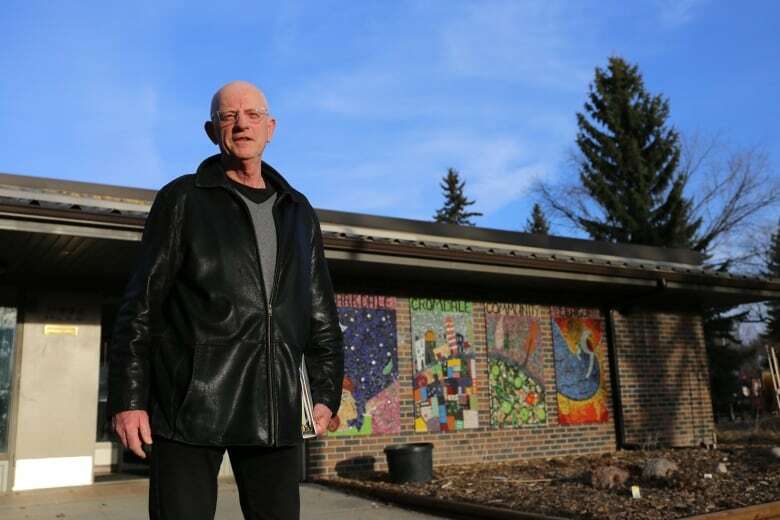 Jim Gendron, the chair of the neighbourhood development committee with the Cromdale-Parkdale community league, said the housing stock in the area is nearing the end of its life. He said the idea of an apartment building within walking distance of an LRT station was an excellent idea for the community. “Parkdale is in transition, Cromdale is in transition. And so far, what we’re starting to see with this kind development is positive opportunities that transition,” he said. The developer said the price and target demographic of the proposed apartment building hasn’t been decided, but it would be market housing. “There’s no way to bring people into the community with vacant lots and boarded up houses. 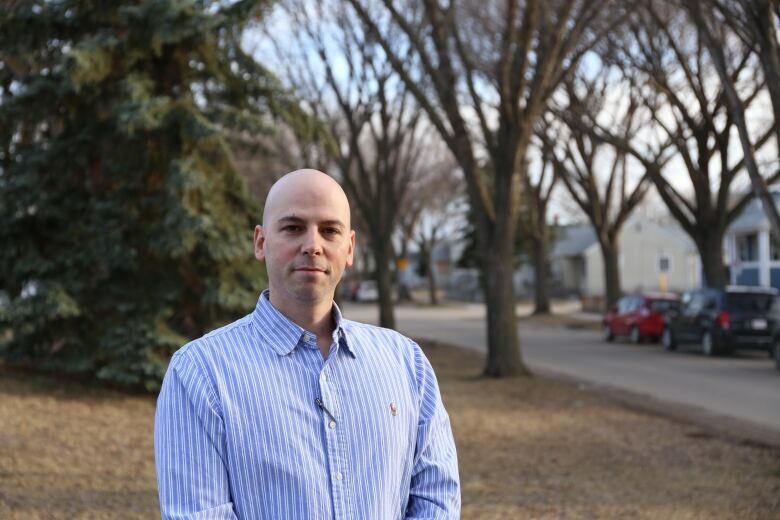 We’re creating the opportunity for new people to come to the community and build on a mature neighbourhood,” said Stark, the planner with the consulting company. The rezoning application still needs to go before council. Cai said she is hoping the application will get approved by June and construction can start in the fall, or next spring by the latest.